So I called in Dr. Edward's clinic in Makati Med. to book for the next day sched and spoke with her secretary, Ms. Irene. She said that they don't do bookings and they just normally attend to walk-ins. First come, first serve basis. I told her that I am calling overseas and my mom will be coming from Bulacan and her situation is an emergency. Ms. Irene was courteous and assisted me very patiently. She asked details about my mom and noted my mom's name and promised me that she will personally assist them when they reached Dr. Edward's clinic. I just felt very thankful that at this time of distress, I heard a voice of assurance and care that somehow eased my worries. I am also very thankful that my aunt was there with my parents to help and assist them with all the medical procedures and check-ups. I was not able to sleep properly because I knew my mom's situation since yesterday. I think that I only fell asleep at around 2 a.m. and woke up at 5 a.m. so I can call early in the hospital. Then I couldn't sleep after the phone call. I prepared breakfast - which was my first time to do during work days. Well, I don't know if my husband was happy about it because he is not really an early-early-breakfast-person specially on work days. He had to drop me to my office and since it was very early, our office was still closed and I have to wait for 15 minutes outside. Well, I am not sure If challenging 2016 from my last post was very wise, but then again, I am sure that this struggle we are experiencing today will come out alright. Prayers are much needed for a good result for my mom's eye. I made this video last mother's day. 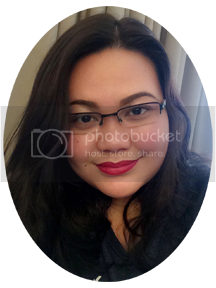 This was taken last Dec.31 in my lola's home. 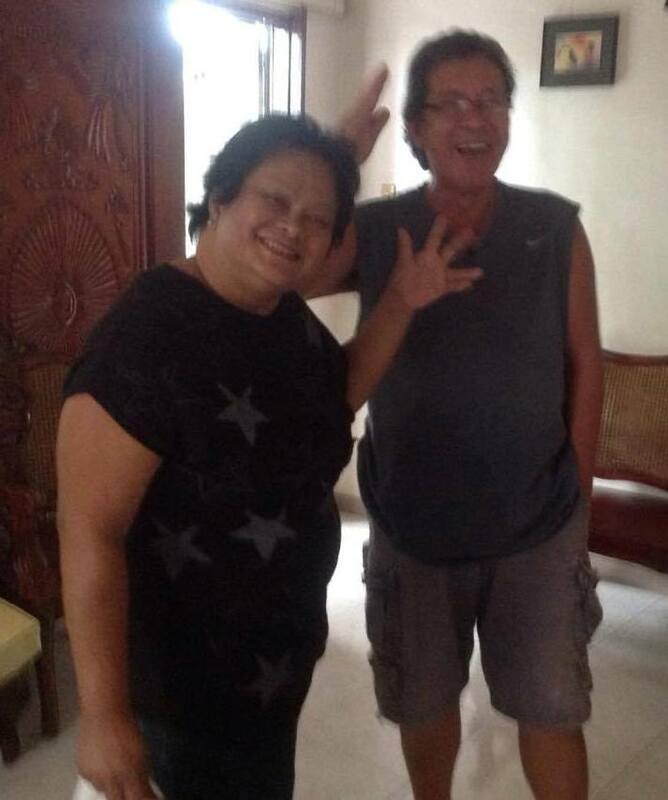 My mom and dad waving goodbye after our skype video chat last Dec.31.